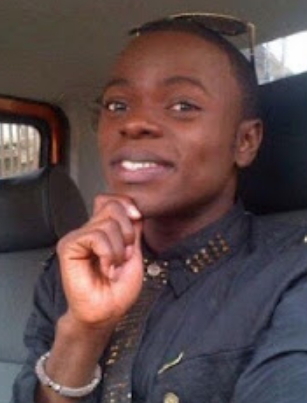 One of the mouthed cross dressers in Nigeria, Idris Okunneye aka Bobrisky is having a hard time paying his rent. 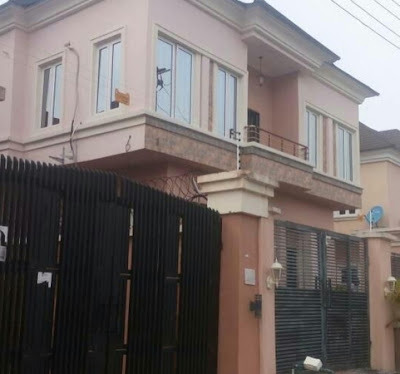 The popular gay prostitute who told friends he bought a mansion in Lekki last year has been disgraced after neighbours who saw him while moving out exposed him on the social media. It was later discovered that the house belongs to one of his ‘baes’ who stopped paying rent after he went bankrupt. 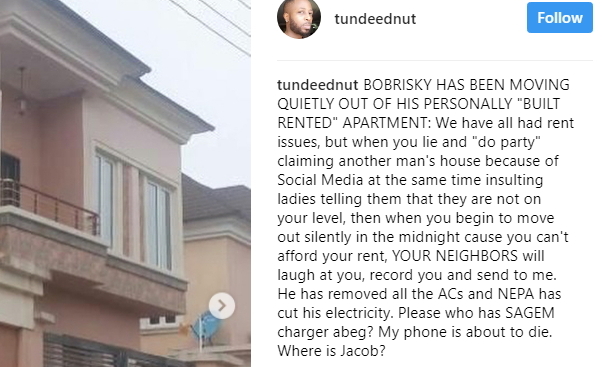 According to neighbours, the 26-year-old cross dresser has been moving out of the apartment at night until his gateman leaked the secret to them. 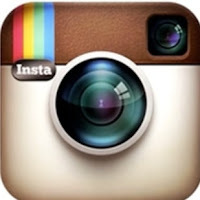 See what one of his critics, Tunde Ednut wrote about him on Instagram yesterday. Empty life! FLASH IN FRONT OF CAMERA BUT EMPTY WHEN LEFT ALONE. U THINK ALL THAT GLITTERS IS GOLD ABI? WHERE IS YORUBA TRADTION AND CULTURE HERE AND NIGERIAN LAW I THOUGHT IT WAS AGAINST THE LAW? Oga, a lot of Nigerian laws are just locked in the closet, they are not observed,unless in a case of political witch hunting.